Elisabeth Tova Bailey (Creative Nonfiction, S’15) received a 2016 National Endowment of the Arts fellowship. There were 1,763 submissions this year and 37 fellowships awarded. NEA press release can be viewed here. 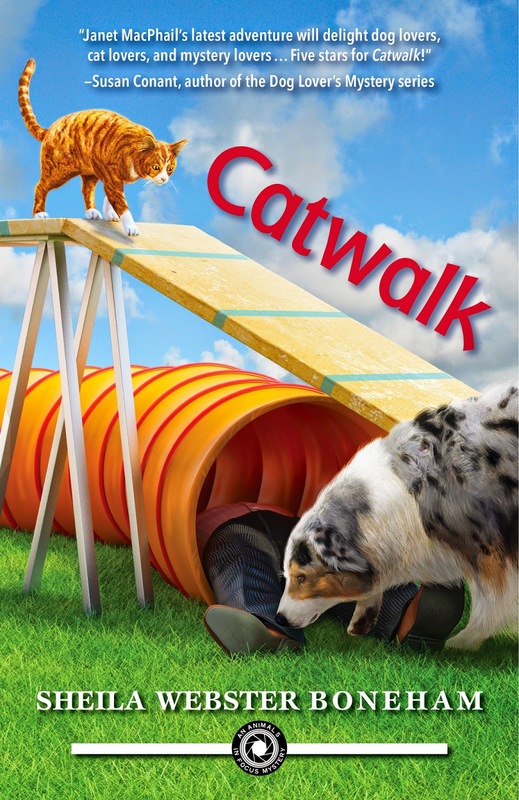 Sheila Boneham (Creative Nonfiction/Cross Genre, S’13) is delighted to share that Catwalk, the third book in her Animals in Focus Mystery series from Midnight Ink, is a finalist for the Maxwell Award for fiction in the Dog Writers Association of America’s annual writing competition. The first book in her series, Drop Dead on Recall, won the Maxwell in 2013, and the second book, The Money Bird, was a finalist last year. Winners will be announced in February. 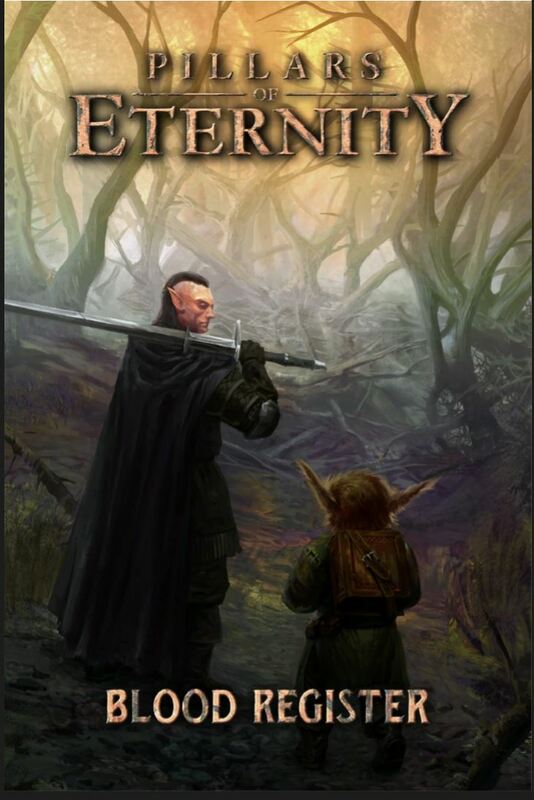 Paul Kirsch (Popular Fiction, W’11) has published “Blood Register,” a short story for the Pillars of Eternity campaign setting. Find it on Obsidian Entertainment’s media/stories page alongside the work of his colleagues. Nylah Lyman‘s (Poetry, S’10) poem “God and Illness” has been accepted for publication in the winter 2015 issue of Poetry Quarterly. Susan MacLean, pen Name S.J. MacLean (Fiction, S’06), was awarded First Prize in Fiction in the Briar Cliff Review annual fiction contest. Her fiction has appeared or will appear in Inkwell, Pennsylvania Literary Review, May Day Magazine (New American Press) and several San Francisco newspapers. Autumn Newman‘s (Poetry, ’09) double-sonnet, “Shopping with Whitney Houston,” has been published by Able Muse in their Winter 2015 issue. You can see a video of her reading the poem on their website. This poem has also been nominated for a Pushcart poetry prize by the editor of Able Muse. Alexis Paige (Creative Nonfiction, S’14) served as Visiting Artist in October 2015 at Bay Path University, where she spoke with university classes and taught workshops, lectured at Writers’ Day, and was the featured speaker for the Kaleidoscope Series; she will join the Bay Path University writing faculty in January 2016. At the end of October, Alexis presented on a panel (with Summer ’13 CNF alum Penny Guisinger) about the dangers of publishing narrative nonfiction at the NonfictionNow conference in Flagstaff, AZ. Her essay “Drunkalogue Diptych” appears in the Fall 2015 issue of The Pinch, and essay “Entropy as Islands as Stars” will be published in the Winter 2016 issue of the New Madrid Journal. Her work has also been accepted into the anthology Second Blooming, forthcoming from Mercer University Press, edited by Susan Cushman. Her essay “The Right to Remain,” published in The Rumpus in March, was nominated by the Sunday Rumpus Essay editors for a Pushcart Prize; this is her second Pushcart nomination. 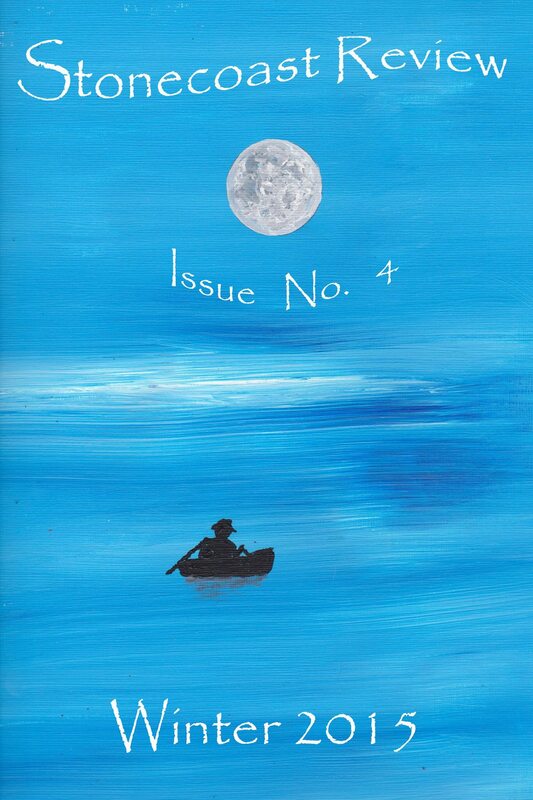 Bonnie Jo Stufflebeam (Popular Fiction, S’13) had two stories appear in December. Her Stonecoast-workshopped “In the City of Martyrs” appeared on The Toast, and her story “Sleepers,” originally in Interzone, appeared in audio on The Overcast. Genevieve Williams (Popular Fiction, S’14) has a story in the January 2016 issue of Asimov’s Science Fiction magazine, titled “The Singing Bowl.” Another story first published in Asimov’s, “The Redemption of Kip Banjeree,” appears in translation in a recent issue of the Russian science fiction magazine Esli. Jennifer Castello (Popular Fiction), Marian Rosarum (Popular Fiction, S’15), and Theodora Goss (Faculty) have had a panel accepted to the upcoming International Conference on the Fantastic in the Arts. This cross-genre panel is titled: “The Wonder Piece in Alternate History: Using Fantastical and Scientific Elements to Highlight the Past, Present, and Future.” M.W. Bychowski from George Washington University will also be appearing on this panel. They will present in Orlando, FL, in mid-March. Sarah Braunstein‘s (Fiction, Writing for Social Change) essay “Night of the Moose” is forthcoming in The Sun magazine (February 2016). In January, she will teach at the National YoungArts Foundation in Miami. David Anthony Durham (Fiction, Popular Fiction) was a literary Guest of Honor at Comic-Con Portugal in early December. The film option for Gabriel’s Story has been renewed (for the thirteenth time!) by Redwave Films, and Pride of Carthage has gone into its second option period with Sonar Entertainment. They’re hoping to develop it as a television miniseries. Aaron Hamburger (Creative Nonfiction, Fiction, Popular Fiction) will be teaching a four-week class titled “Becoming a Better Writer: Revising and Rewriting” at legendary DC bookstore Politics and Prose this coming February. His short story “Loo Rolls” is a finalist in the Saints and Sinners Literary Festival Contest. As a finalist, the story will be published in an anthology published by Bold Strokes Books. To learn more about this international festival of LGBT literature, which takes place April 1-3 in New Orleans, see www.sasfest.org. Elizabeth Hand (Fiction, Popular Fiction) will be a guest (and the only U.S. writer!) at the 2016 Crimetime Gotland literary festival, Sweden’s celebration of Nordic Noir. She’s just been announced as guest of honor at the 2017 World Horror Convention, along with George R. R. Martin and Peter Crowther. 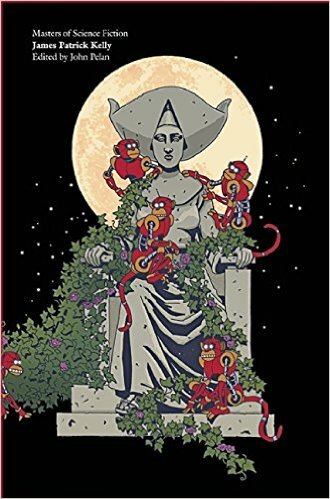 Recent work includes a Washington Post piece on writing novelizations, a Los Angeles Times review of the iconic Finnish writer Leena Krohn, and a column on tribute anthologies to Octavia Butler and Samuel R. Delany for The Magazine of Fantasy & Science Fiction. Nancy Holder (Popular Fiction) will be a guest at Gallifrey One: Station 27, the 27th Annual North American Dr. Who Convention. Gallifrey will be held February 12-14 at the Marriott Los Angeles International Airport Hotel in Los Angeles, CA. She will be teaching “Finding the Scary” (Workshop #15) at Horror University, which takes place during the 2016 Horror Writers Association StokerCon™ May 12-15 at the Flamingo Hotel in Las Vegas. Nancy has accepted an invitation to be a keynote speaker at the Spokane Film and Literary Convention (“Connecting Writers with Hollywood”) in Spokane, WA, next September 8-10. She has also accepted an invitation to preside over the Horror Writers Association 2017 StokerCon™ as Toastmistress in April 2017 aboard the Queen Mary in Long Beach, CA; guests will include George R.R. Martin. Upcoming on January 12: Jim Kelly’s (Popular Fiction) massive (700 page!) career retrospective collection from Centipede Press. This is a limited edition aimed at book collectors in the Masters of Science Fiction series, which has honored some of the greats of the genre. It’s called (surprise) James Patrick Kelly: Masters of Science Fiction. Jim is the first living author to be chosen for this series. Mike Kimball‘s (Popular Fiction, Scriptwriting) 20-minute play Sully’s Gone will be part of “Evening Broadcasts” (think Twilight Zone), which will run Jan 22-Feb 7 at The Players’ Ring Theatre, in Portsmouth, NH. Reservations are encouraged. Elizabeth Searle (Fiction, Popular Fiction, Scriptwriting) and Suzanne Strempek Shea (Creative Nonfiction, Fiction) have signed on bestselling author Jacquelyn Mitchard and soap star Cady McClain, a two-time Daytime Emmy winner, for their forthcoming 2017 anthology on Soap Operas. The book will also include a poem by the current lead star of The Bold and The Beautiful, Thorsten Kaye, as well as an essay by Stonecoast’s own star poet and author Ted Deppe. Elizabeth and Suzanne are also happy to have work together in the new December 2015 issue of The Stonecoast Review.